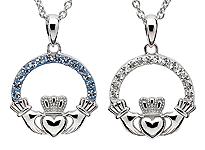 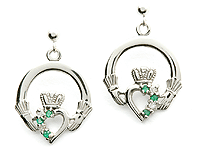 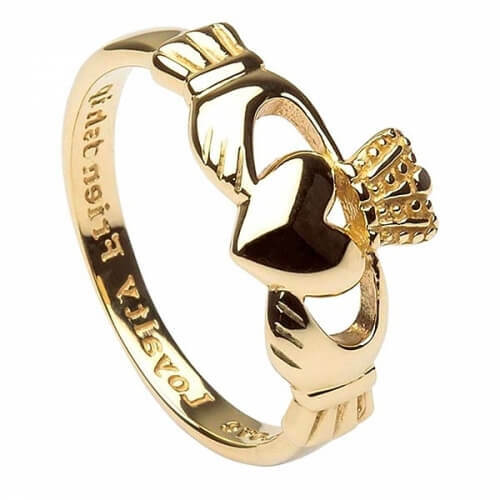 The women's Claddagh ring with engraving is available in 10 carat or 14 carat gold. Engraved on the inside of the ring are the words "love, loyalty & friendship". 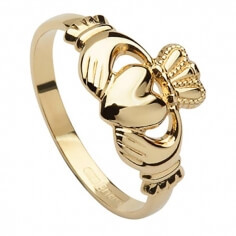 This makes it the perfect girlfriend ring. 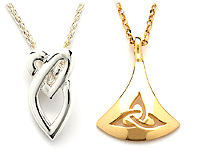 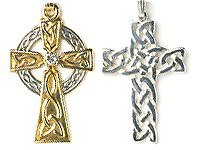 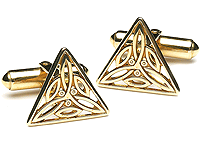 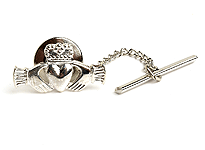 Handcrafted by experienced craftsmen before being tested and hallmarked by the Dublin Assay Office. 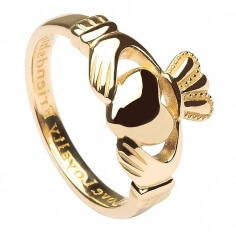 This ring is wonderfully presented in a luxurious ring box.